Posted January 30th, 2019 in e-Commerce. Tagged: ecommerce. It’s sometimes said that getting ahead in business (as opposed to, say, academia) comes down to who you know, not what you know. Things are different still in ecommerce. When you’re selling online at scale, success is more closely linked to the tools you use. Everyone has access to the same research and networking resources, and the software you rely on determines everything from the amount of free time you have to the quality of your work. Let’s suppose that you have ambitions to achieve great things in ecommerce. Perhaps you’re already running and trying to grow a store, or maybe you’re contemplating running one and trying to get prepared. No matter your situation, there’s great value in having a solid lineup of SaaS tools to help you along the way. 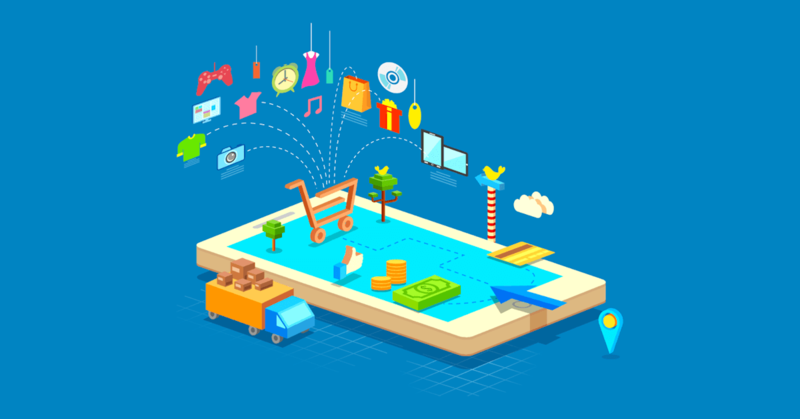 Here are 8 must-have tools for ecommerce that are praised by most ecommerce agencies. The real long-term value in ecommerce comes from loyal customers. They visit unprompted, spend more, and contribute additional traffic through recommendations — and to win (and keep) loyal customers, you need to stay connected with them. 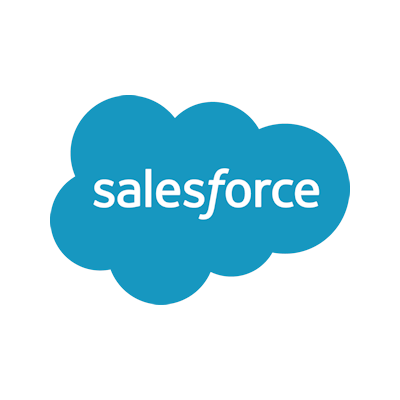 CRM (customer relationship management) software is key to this, and Salesforce is the industry leader. With Salesforce configured, you’ll be able to monitor everything that’s going on with your customers from a single dashboard: how much money each customer is spending, how long they’re spending on your site, what support issues they’re facing, etc. This data will help you improve your store. It is a paid solution, but $25 per month for the essentials isn’t bad. Knowing how to price your products is a persistent challenge in online retail. Go too low, and you’ll destroy your profit margin — and potentially induce a comparable reduction from your competitors, making things tougher for everyone. But go too high and you’ll price yourself out of contention. How do you get the balance right? 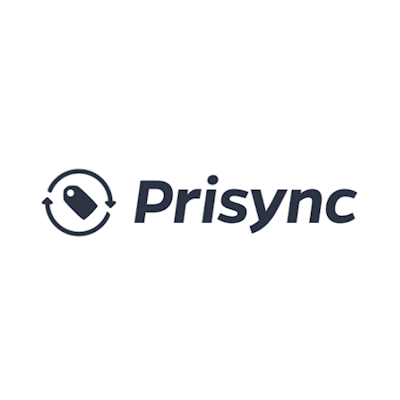 Prisync is a price tracking service that helps you maintain an advantage over other stores. It checks industry prices several times each day, so you can always keep up, and it integrates readily with all standard ecommerce platforms. It’s not cheap, starting at $59 per month for 100 products, but it may be worth it — particularly if your products are relatively expensive. The importance of promotion through social media and blog posts is not to be underestimated. Getting a glossy ad in the right place at the right time can make all the difference — but if it’s going to get attention in the fast-paced stream of social updates, it needs to look the part, with strong visuals and sharp design. 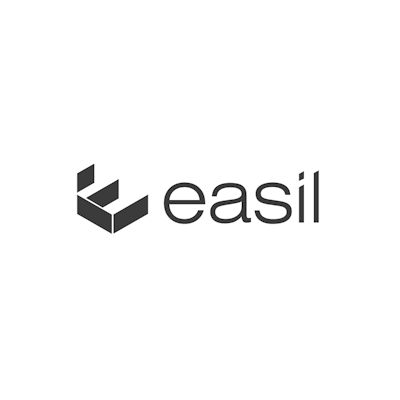 While Canva may get the lion’s share of attention when it comes to design tools, Easil has some major advantages. For instance, it supports text shadowing by default, allows you to set per-pixel positions, and has a native service for consulting a professional designer should you decide that you need some assistance. Use it for free, or pay $7.50 per month to get a greatly-expanded range of templates plus a variety of new options. Strong support is more of a priority today than ever before. The number of people viewing your store can fluctuate wildly, and there may come a time (during a sale, for instance) at which you’re getting far more interest than you can handle over the phone or through an email ticketing system. Fail to answer an important question when it’s posed and the person asking will likely just decide to seek assistance elsewhere. 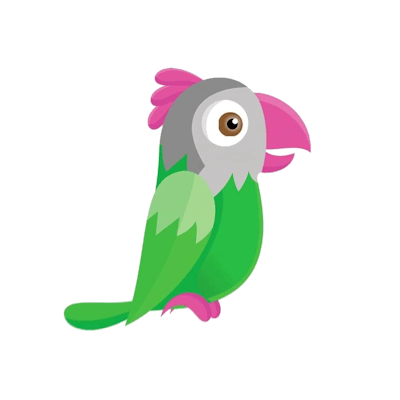 Tawk.to is a free service for adding a live chat service to your online store. When someone has a question, they can simply type it in and wait for a reply. And because one person can handle numerous simple support conversations roughly simultaneously, using live chat both increases convenience for customers and saves you time. Keeping your accounts tidy is a core demand of running a business of any kind, and since ecommerce leaves a minimal physical trace, it’s even more important that you log everything carefully and maintain in-depth records. The more easily you can tell where all your money is going, the better equipped you’ll be to reap efficiency gains. 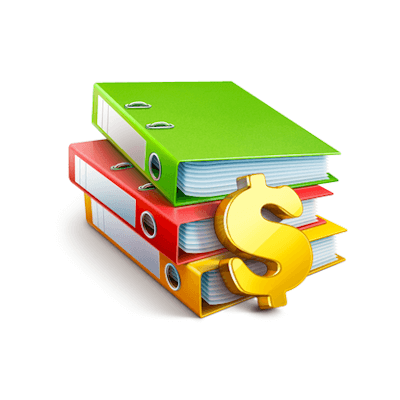 Zoho Books, part of the broader Zoho suite of SaaS tools, comes well-recommended as an accounting tool for its ease of use and reasonable pricing (starting at $9 per month). It doesn’t do payroll, but that’s becoming a rare native feature anyway, so don’t let that dissuade you. Give the trial a try and see what you think. The ease of A/B testing is one of the greatest advantages of digital content. If you’re not sure whether a particular change is worth making, you can simply run a split test to directly compare the two variants before keeping whichever one comes out on top. It’s particularly handy when you’re lacking context — for instance, if you buy a ready-built store and don’t know why the design choices were made, you can use A/B testing to gauge the reasoning behind them. Now, you’ll hear (and read) a lot about Optimizely for A/B testing. It’s the most popular option by far, and typically the most highly-rated. However, it uses a pricing model shrouded in mystery, which may be because it tends to be very expensive. 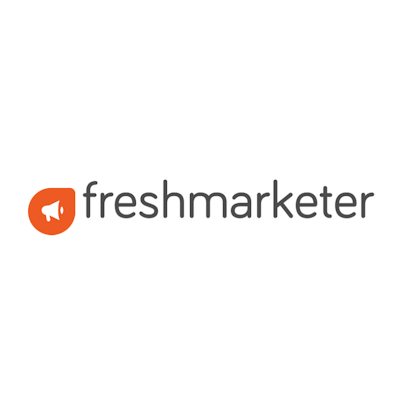 For that reason, I suggest trying Freshmarketer. 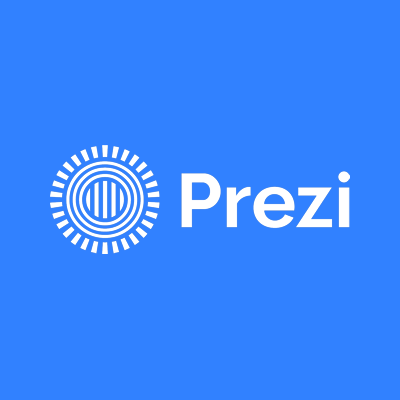 It’ll easily integrate with popular platforms, creating heatmaps and split testing (complete with a WYSIWYG page editor), and it costs just $99 per month for 50,000 monthly visitors with all features available. Online customer experiences need to be personalized wherever possible if you want to exceed expectations. After all, everyone has different product and offer preferences, and a shopper will be more likely to buy if they find a page catered to their needs instead of something generic. 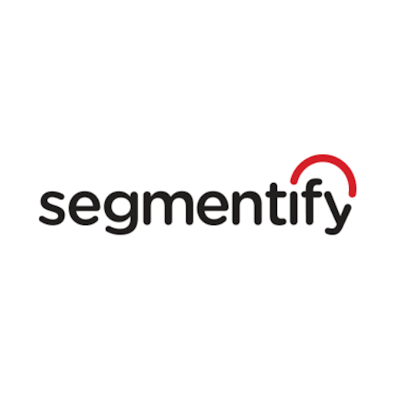 Segmentify is all about nailing personalization for product recommendations, marketing emails, and push notifications. It collects visitor data, adjusts content accordingly, then repeats the process — this ensures ongoing optimization that should keep value going up. It is somewhat frustrating that the pricing model is quite opaque (you need to request a quote if you want a meaningful figure), but used at scale, it could be a game-changer. In general business, they say time is money — but in ecommerce, uptime is money. You can’t sell when your website isn’t live, and every moment of inaccessibility contributes to a negative perception of your business. Who wants to frequent a store that clearly isn’t reliable? So you need to know when your store is down — otherwise, you can’t do much about it. 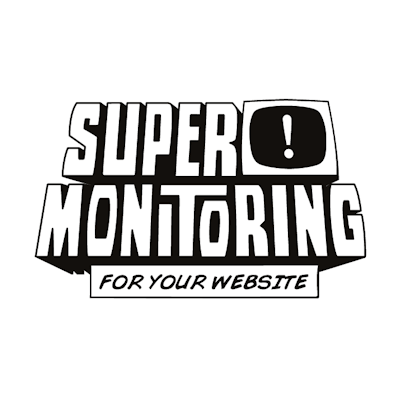 The value of Super Monitoring, then, is quite clear. It not only loads your website at regular intervals to confirm that it’s responsive, but it can also run through set routines (e.g. filling in specific forms, such as at the checkout stage) to confirm that everything is working as it should. And with every fault corroborated from multiple locations, you don’t need to worry about false alarms. The tier best suited for ecommerce is $29.99 per month, but there are plenty of options, so see which one is right for you. Work these 8 SaaS tools into your ecommerce strategy and you’ll see a range of benefits. Your monthly expenses will go up, of course, but the value you’ll receive over the coming months will more than justify that investment.